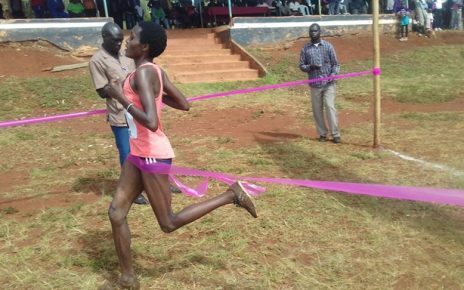 University of Eldoret (UOE) cross country has produced world class athletes led by former world half marathon record holder and two time Toronto marathon champion Philemon Rono. 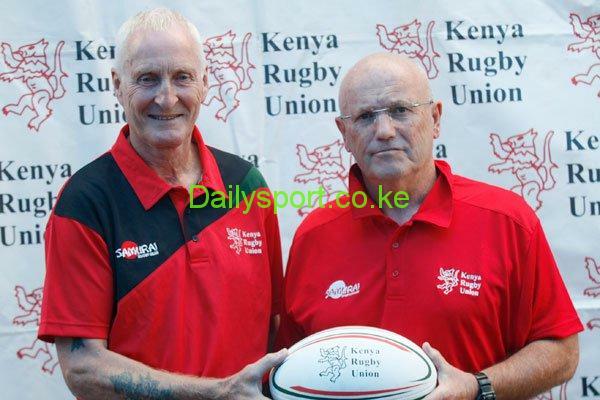 As one of the oldest cross country meetings in the country, the 28th edition is set for 20th October, where elite and untested athletes will be yearning to take titles in various categories at the university’s pavilion. The meeting will be the second leg in the Athletics Kenya calendar of events after Isaiah Kiplagat Memorial Ndalat Gaa Kids Cross country set for this weekend in Ndalat, Nandi County. Last year champions Nicholas Kimeli and Eva Cherono went ahead to represent Kenya in various races. Kimeli, who won Ndalat Gaa cross country championships and Maria Soti is set to defend his 10km senior men as well as Cherono in women’s 10km race. Kimeli went ahead to win the Africa Cross country junior title as well as Cherono, the 1,500m Africa champion will be race favourites. 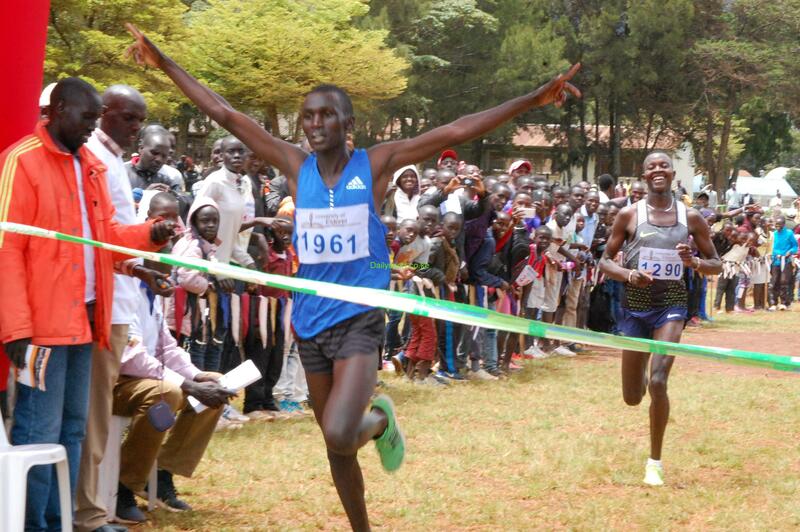 Kimeli won the race ahead of Noah Kipkemboi followed by Alfred Barkach. He cut the tape in 28.46.8 followed by Kipkemboi, who last won Chemususu cross country title in 28.47.8 and Barkach clocked 28.57.1. 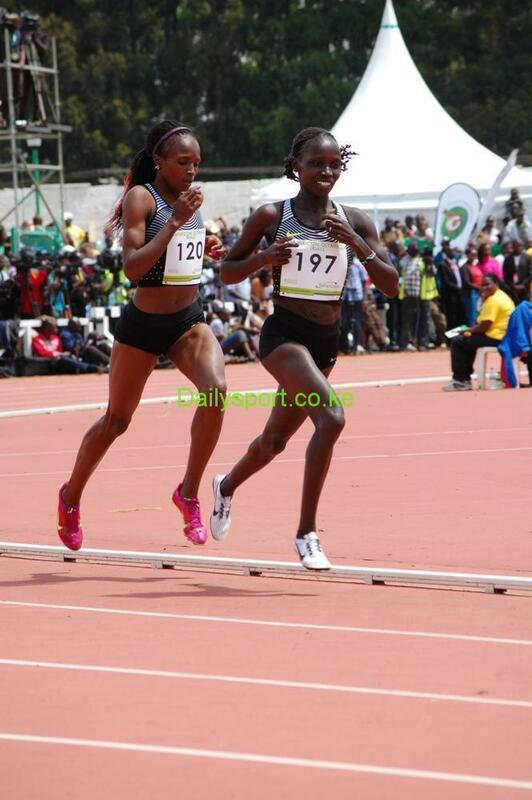 Cherono won the 10km senior women in style in 25.54.6 Daisy kimeli who came second timing 26.06.4 before Kenyan born turn Turkish Yasemin Can formerly Vivian Chemutai followed third in 26.28.8 to close the top three. As the race takes place on Saturday, Rono will be chasing his third successive Toronto the following day-Sunday 21st in Canada while Kiplagat just fiunished 4th at the Chicago marathon on Sunday after failing to redeem her 2016 title. Organisers led by coordinator Kibet Rono said that the participating fees will be kshs 2,000 per person and kshs 50 for a child with the registration kicking off at 6:30am on the material day.